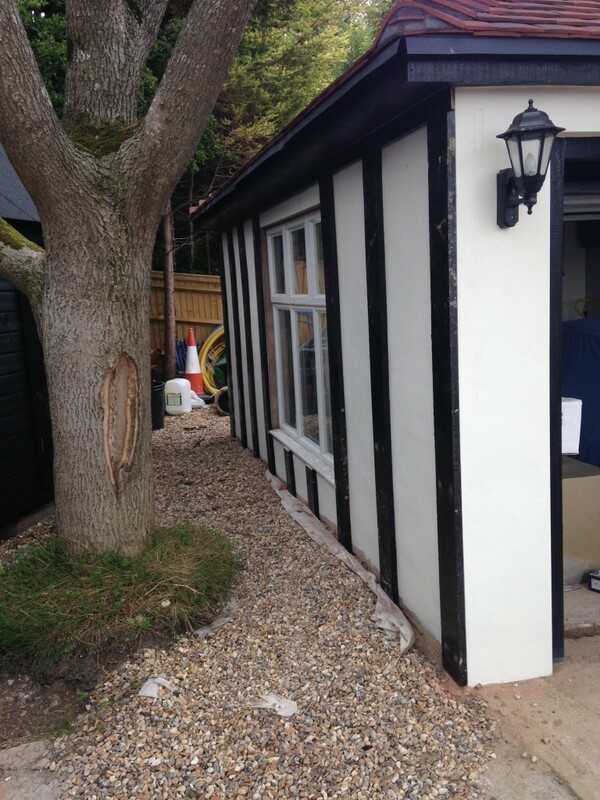 We specialise in many fields of carpentry and building work. Qualified to NVQ level 3 with over 10 years experience, and fully insured. We aspire to complete all of our work to the highest possible standard, working with the customer to turn your ideas into reality. We provide an affordable service, so please do not hesitate to contact us for a free no obligation quote on 07540 401 961 or 01273 275 417. 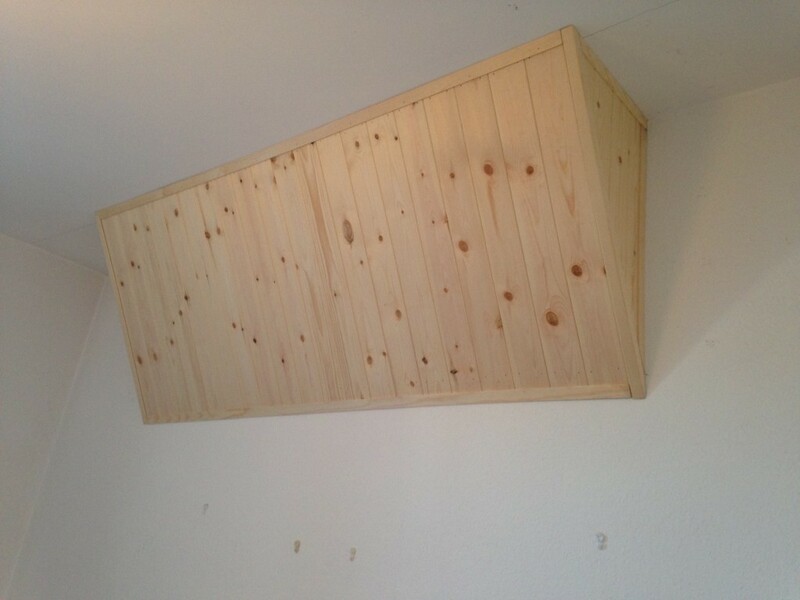 All aspects of Carpentry and Building undertaken! On time, clean and tidy. Punctual, clean, tidy and an effective solution to the problem.